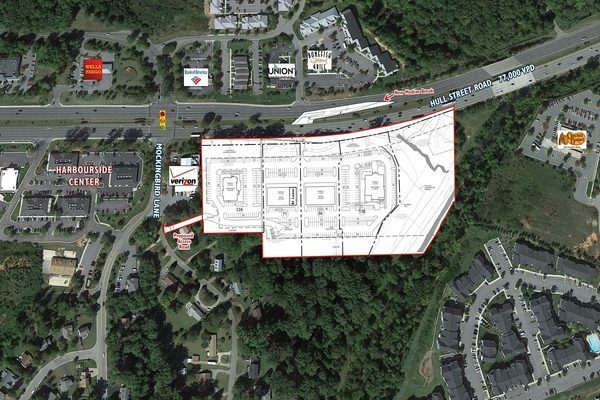 Anchored by a steakhouse restaurant chain that already has several locations in the region, a new retail development is in the works in Chesterfield County. 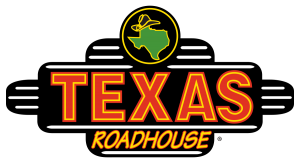 Texas Roadhouse has signed a land lease for 2.4 acres in the planned Swift Creek Place retail center, where it will build a standalone restaurant alongside a three-building, 26,000-square-foot strip slated for construction on nearly 14 acres at 13501 Hull Street Road. An entity tied to Henrico-based Market Realty Partners’ Kevin Nielsen owns the site and is developing the project. Nielsen did not return a call for comment Thursday afternoon. 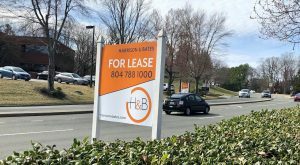 Other tenants slated for Swift Creek Place, according to a Thalhimer marketing brochure, include Cava Grill, which currently has three metro locations, along with Mission BBQ for what would be its third restaurant in the area. The new Texas Roadhouse location at Swift Creek Place would be the chain’s fourth in metro Richmond. Aside from new restaurants, the strip also will include a branch for Navy Federal Credit Union. 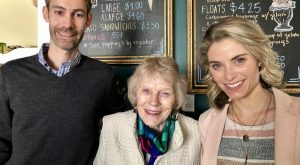 Once open, it will be the region’s third location and first in Chesterfield County. While county planners approved the site plan for construction in July, no construction permits have been issued for the development. 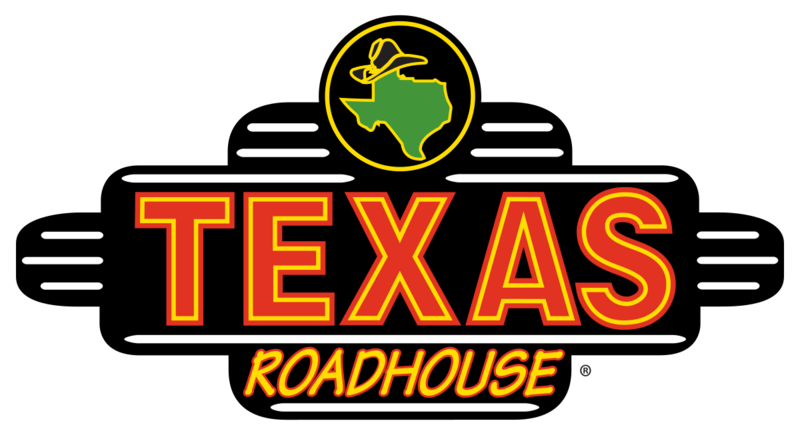 In addition to Texas Roadhouse’s 7,200-square-foot building, the remainder of the development calls for the construction of three retail strips of 9,000; 8,800; and 8,300 square feet, respectively. Available units range from 1,250-4,450 square feet, according to the brochure. A construction timeline and opening date for the restaurant and retail center was not outlined in the development plans. Texas Roadhouse could not be reached for comment Thursday afternoon. 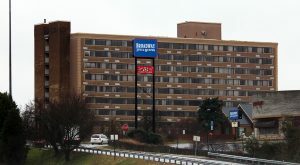 The Brandermill location would be the Kentucky-based chain’s fourth in metro Richmond, and its 16th in the state, according to its website. Its local outposts are in Midlothian near Chesterfield Towne Center, in Glen Allen near Virginia Center Commons and in Colonial Heights by Southpark Mall. Lindsey Barden, principal broker with Dark Horse | CRE, represented Texas Roadhouse in the lease negotiation. Cushman & Wakefield | Thalhimer brokers Connie Jordan Nielsen and Alicia Brown represented Market Realty Partners in the transaction. 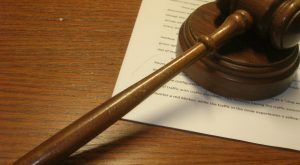 The duo also is overseeing the leasing of Swift Creek Place.